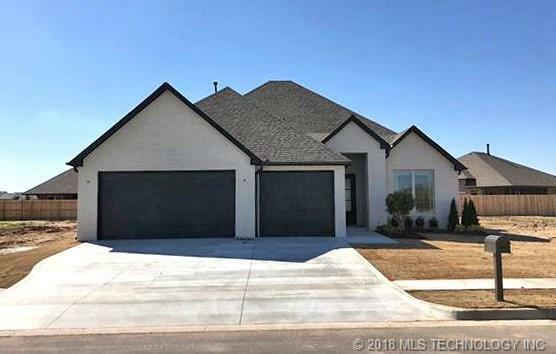 One Level in gated Quail Creek Villas of Bixby. Oversized kitchen, family room and breakfast room. Front flex room could be study, formal living or dining.